Our story begins in 1965 with the opening of Quality Machine & Associates (QMA). 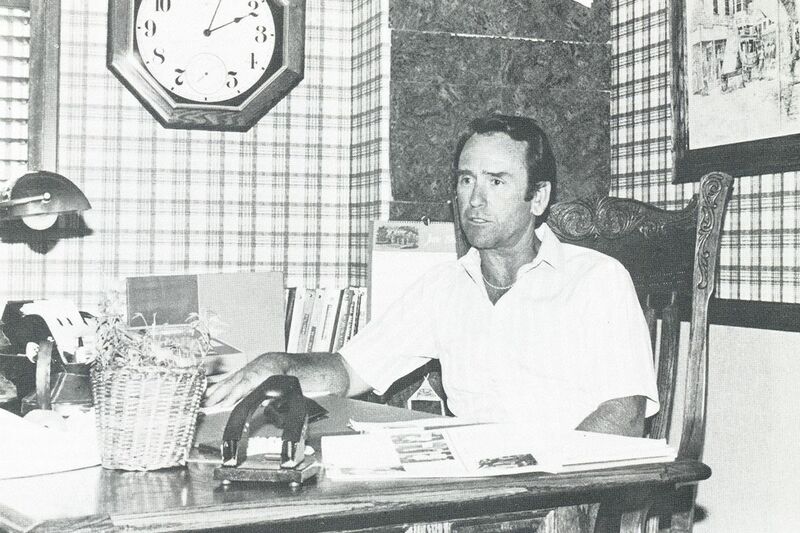 The new business, wholly owned and operated by Don Henthorn, quickly gained a reputation as the premier manufacturer specializing in precision machine work and servicing customers like Rocketdyne, Rockwell and Hughes Aircraft. 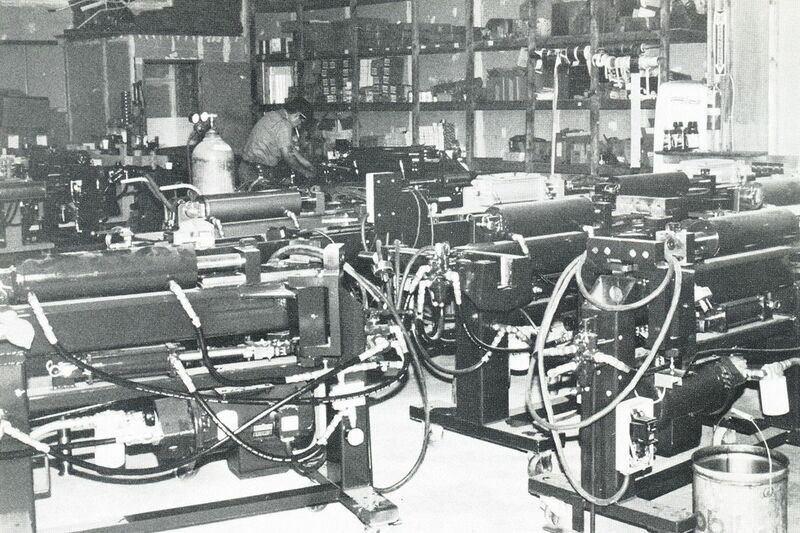 In 1979, QMA began development on its newest project—a hydraulic tubing bender designed for muffler shops. They settled on the brand name BendPak (originally hyphenated as “Bend-Pak”), and a legend was born. 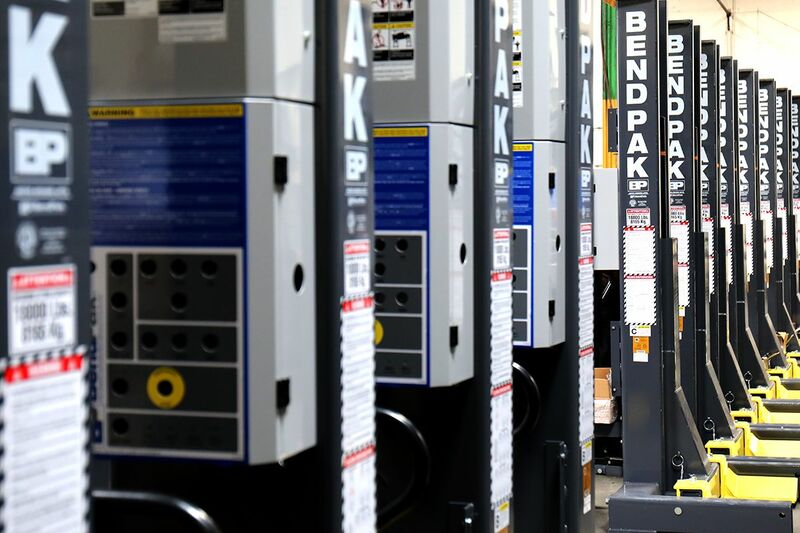 Today, BendPak is the world's leading producer of ​automotive lifts, pipe benders, air compressors and shop equipment, with a worldwide commitment to never settle. The BendPak brand is globally recognized as a badge of quality. 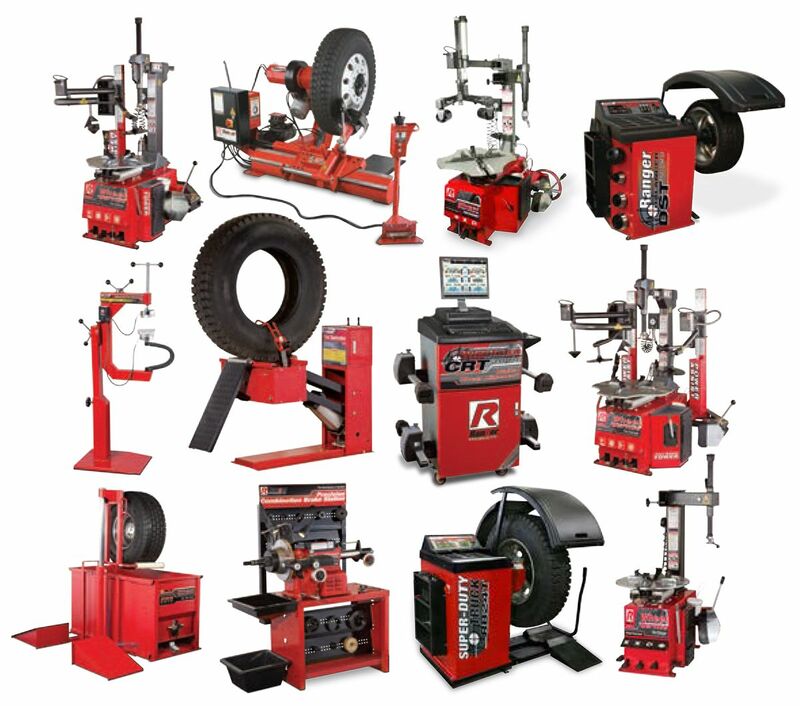 That’s because for the past 50 years, we’ve been pioneering service equipment technology, marketing and training programs, as well as operational and supply systems that are now considered the standard for the entire industry. We realized all the way back in the mid-1960s that you’re either the best in the business or you’re well on your way to going out of business. Second place simply isn’t an option. To see what it takes to be the best equipment maker in the world, we have to take you on a journey below the surface of the shop floor. Our lift-building expertise, dedication to craftsmanship, proven designs and refusal to use anything but the highest-graded materials may not be immediately visible to the naked eye, but these core philosophies beat deep inside the steely heart of each of our products. And it is exactly these core philosophies that make BendPak such an outstanding value. Every BendPak product starts out as premium-grade materials and components. We don’t discriminate when it comes to size. If it says BendPak on it, people trust it, and we refuse to take chances with that. That’s why we build all our ​equipment with the utmost care, as if we were going to take it home and work under it that night. The BendPak benefit is walking away knowing that your car lift was built to last. Our durable powder-coat finish resists fading, cracking and blistering. Our columns and integral lifting components hold their shape and remain strong year after year. 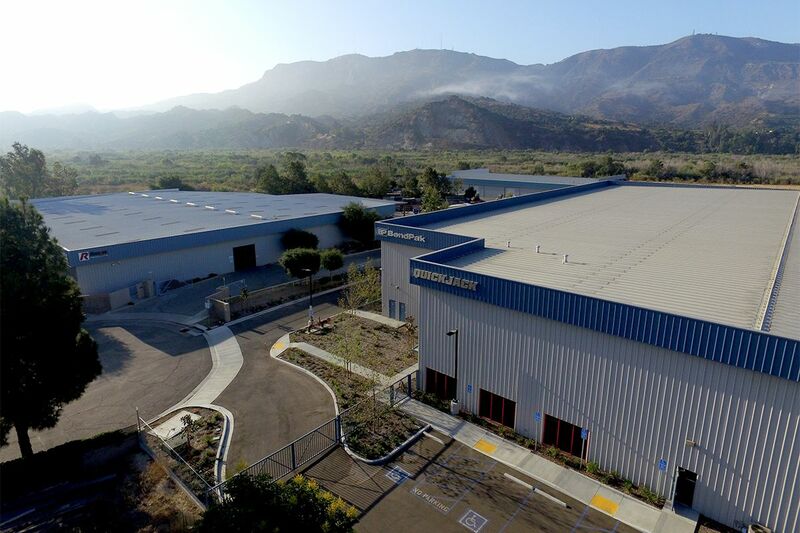 We continually test and retest our lifting systems at our product development and engineering facility in Santa Paula, CA, and we verify standards conformity using ETL, UL, TUV, GOST, ANSI and CE testing laboratories. Late in 201​7, BendPak made the decision to switch from our classic blue car lift finish to a sleek, modern-looking Gunmetal Gray. The change was received with overwhelming admiration from our distributors and customers. While blue certainly pops in most garage settings, we thought it was time for us stand out without drawing as much attention to ourselves. The new color scheme, complete with yellow accents, blends better in most garage environments. We love it, and we hope you do too. To all our customers, past, present and future, we extend our warmest thanks for making us the world’s leading automotive service equipment provider for the last 45 years. Of all our accomplishments, we are proudest of having the trust of men and women who work with our equipment every day. To those who find their calling in a profession or hobby that still can only be marstered through honest, hard work: you are truly the backbone of this industry. Without your craftsmanship and undying love of all things automotive, BendPak wouldn’t be here today. We have never forgotten that. Our promise has always been to support you in every way possible, just as you have always supported us. We renew that pledge every time you hear a friendly voice on the other end of the line say, "Thank you for calling BendPak, how can we help you today?"